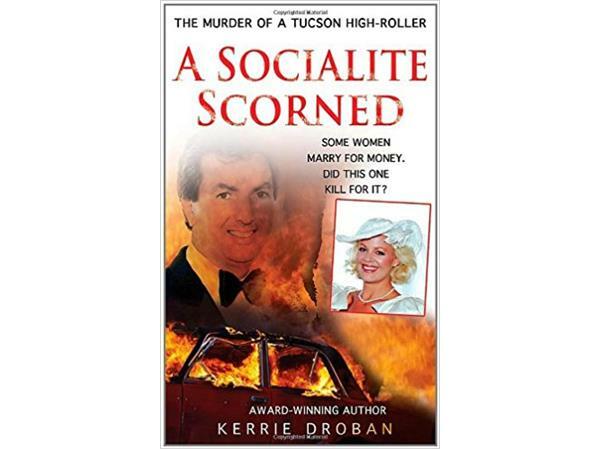 The victim was Gary Triano, a Tucson real estate developer with influential friends?and enemies. After finishing a round of golf at a country club, he went to the parking lot and found a gift in his car: a crudely made pipe-bomb that blew him to pieces. The bomb-maker was Ron Young, a Colorado "bad guy" wanted on weapons and fraud charges. The prosecution claimed that the woman he was dating at the time promised to pay him $400,000 to murder her ex-husband.